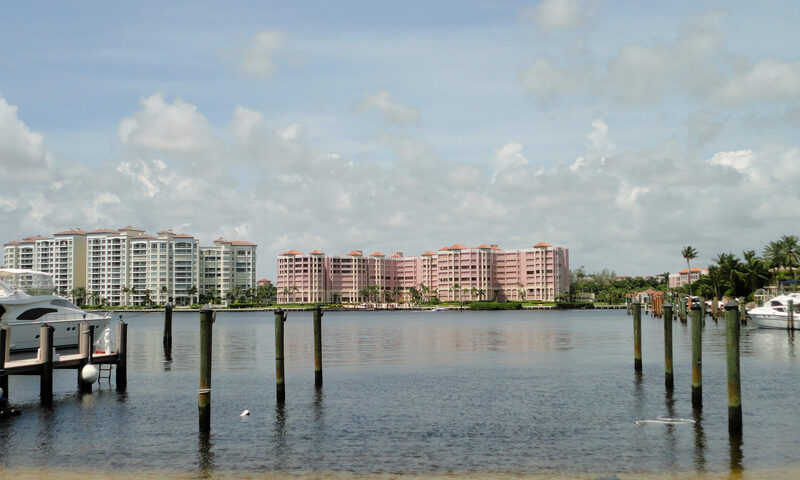 A beautiful residential community located just south of Glades Road and east of Powerline Road! 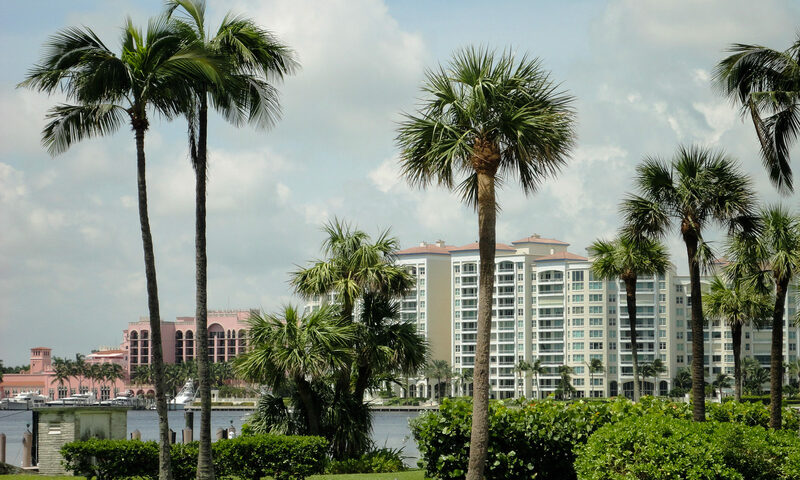 Vista Verde homes at Boca Raton is composed of approximately 115 homes all constructed in the early to mid 1980’s. Vista Verde offers spacious 2 to 4 bedroom homes some of which overlook a relaxing community lake and have cooling private pools. 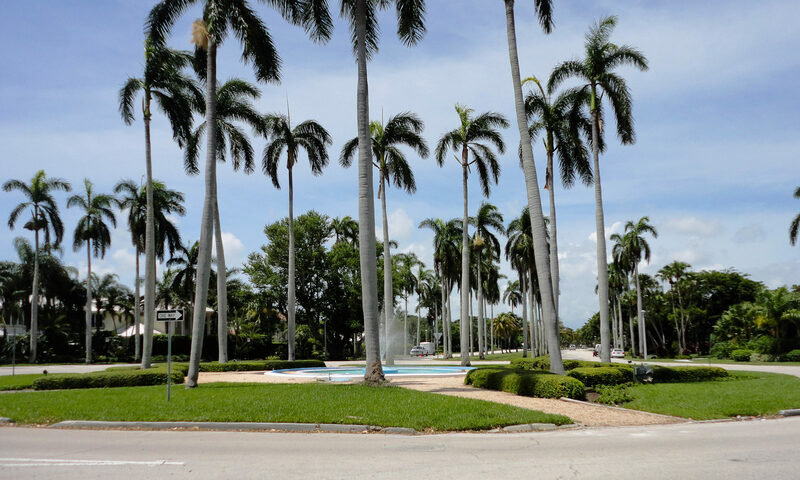 This Boca Raton real estate also includes a beautiful picnic and play areas. HOA fees take care of the common areas and lawn care. Vista Verde is situated in an excellent school district. 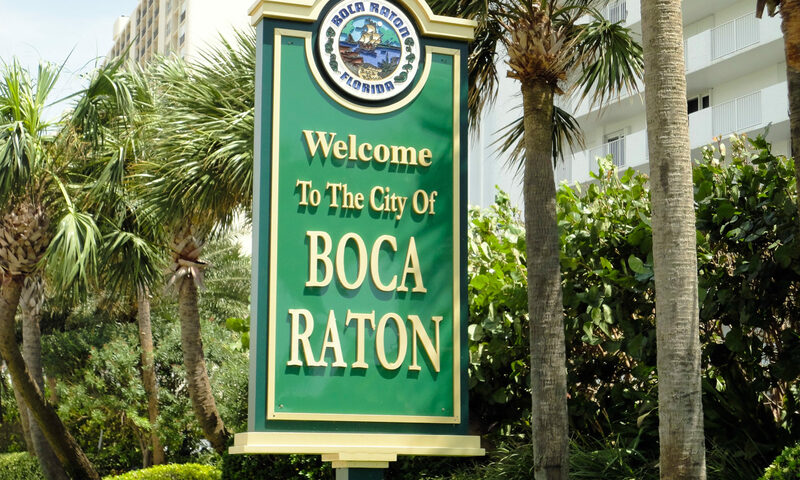 Also close to Boca Town Center Mall, shops, restaurants and I-95. I am interested in learning more about Vista Verde homes.